After seeing Roxanne Quintero’s amazing homemade Vermicelli Fiesta Medal from 2017, I knew that I wanted to collaborate with her. 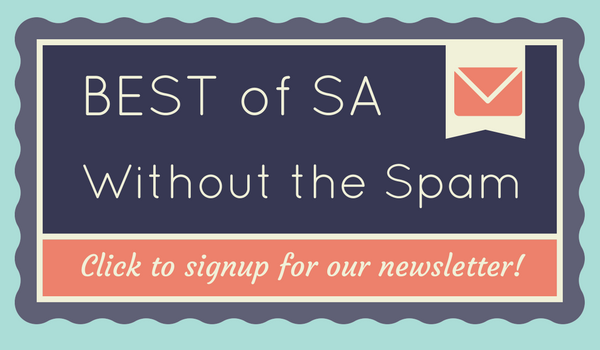 She did such an amazing job of showcasing a South Texas pantry staple on a medal, and I had an idea rolling around in the back of my mind that I thought would be a perfect compliment. This is what ultimately led to her Rosarita Fiesta Medal for 2018! ??????? 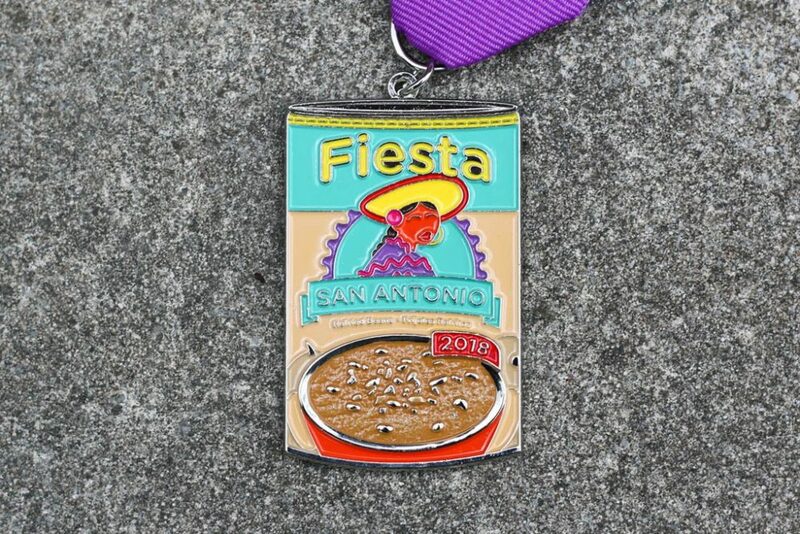 ?Order the Rosarita Fiesta Medal in the SA Flavor Store now!???????? Just like fideo, a lot of people grew up with these cans of refried beans in their pantry. And we thought it would be fun to do a little pop art twist on the can—I envisioned what Andy Warhol would have done to it had he grown up in South Texas! We turned the more darkish red/yellow pallet into something truly Fiesta with vibrant blue, purple, pink and yellow colors. And to make the refried beans pop, we ended up making them textured on the Fiesta Medal. During our medal planning process, Roxanne had a tragic event where she had a miscarriage. The charity Any Baby Can was there for Roxanne and her family at a very difficult time of need, which is why she chose to help support them.